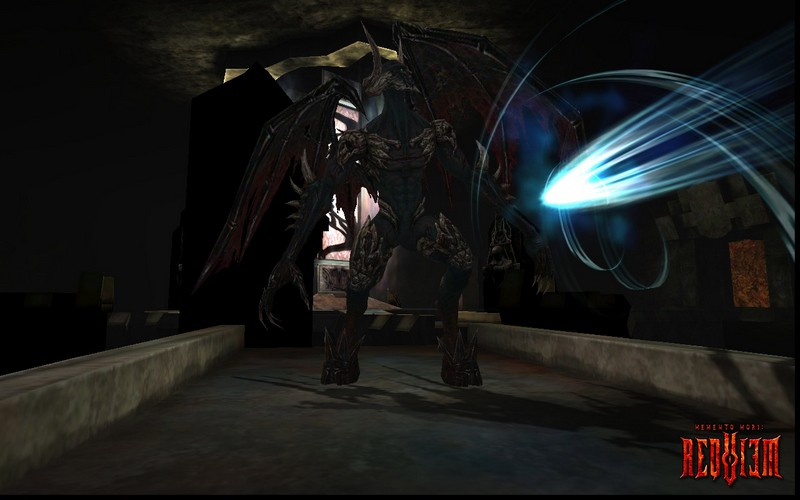 Requiem is a free to play massively multiplayer online game for mature audiences that will immerse you into a dark world of bloodshed devastated by generations of scientific and magical abuse. You'll need to fight against the grotesque monsters that stalk the cursed land, and band together with your allies to survive against the stronger, bloodthirsty creatures that only prowl at night. Use a wide selection of weapons and the mysterious powers of Beast Possession to strike down your enemies and destroy evil. 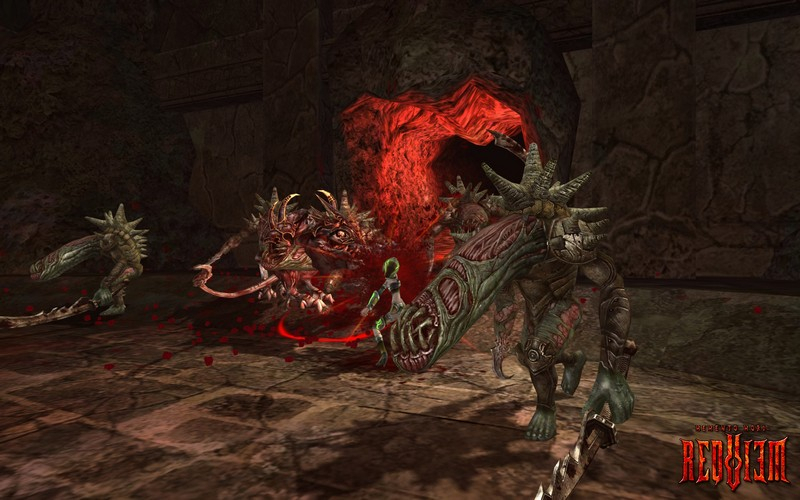 Requiem Online offers a refreshingly new approach to the MMOPRG genre with its grim, dark atmosphere and tense, blood splattering action. Microtransactions: Yes - Players may purchase performance enhancing and transportation items, among others. 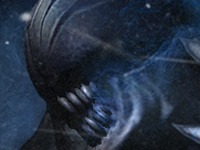 Face your Worst Nightmares: Even the most experienced players will cringe when darkness falls in the world of Requiem. The bloodthirsty Nightmare Monsters that appear at night will ravage the strongest parties if they are not adequately prepared for battle. Weapon Enhancements: Players can upgrade, customize, or create new items to suit their combat styles and battle prowess with several different item enhancement systems. Beast Possession System: Unleash the incredible power of the beast within by transforming into an enormous, ferocious creature. Level-up your Possession Beasts to equip your monstrous transformations with a variety of deadly skills and abilities to maximize your destructive potential. Epic Player-Versus-Player (PvP) Battles: Battle your foes on an enormous scale on an 8-vs-8, 16-vs-16, 32-vs-32, or colossal 96-vs-96 battlefield. The victors will be rewarded with special items that are key to obtaining the rarest weapons and armor! DNA System: Boost your character strengths and minimize their weaknesses by reorganizing their DNA as you see fit. Having full control over their evolution leads to a wide variety of character builds that share the same class and race. 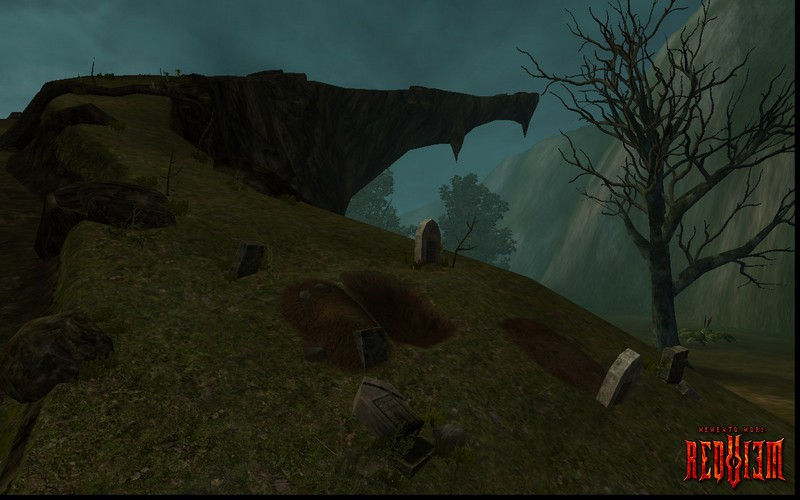 Group Zones: Jump over obstacles, collect key items, and complete other challenges to pass through locked areas as you venture in a group to discover what terror lies before you. 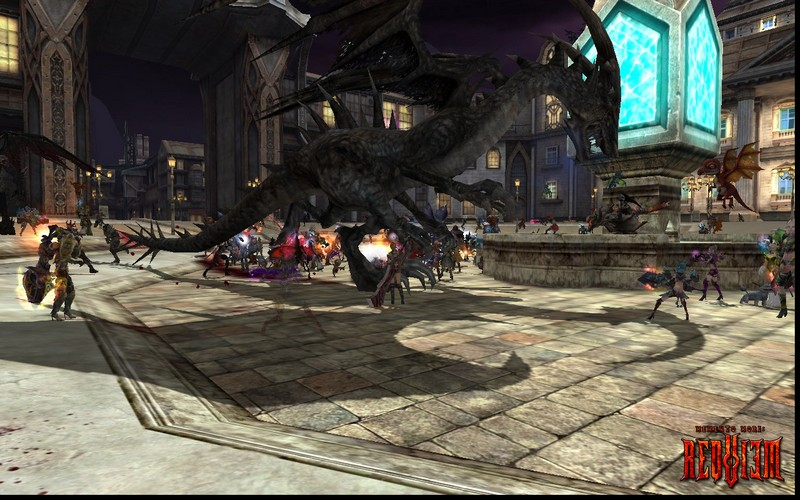 These areas are designed especially for groups of players to experience an intense series of battles with great rewards. Bloodymare: Increase level cap. New content. 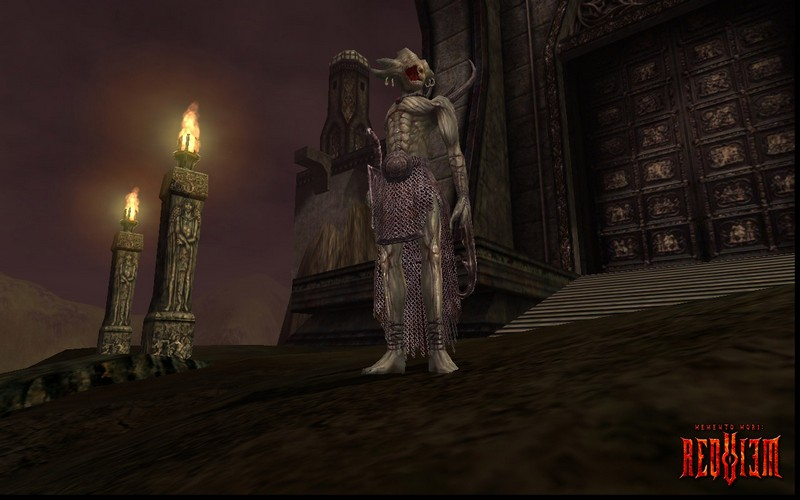 Rise of the Reaver: Increase level cap. New content. Requiem's developers share the latest and eat a habanero pepper for the hell of it. If blood-stained broadswords slicing through monstrous abominations are your cup of tea, this is for you.